Don’t miss out on this exciting opening special offer!!! 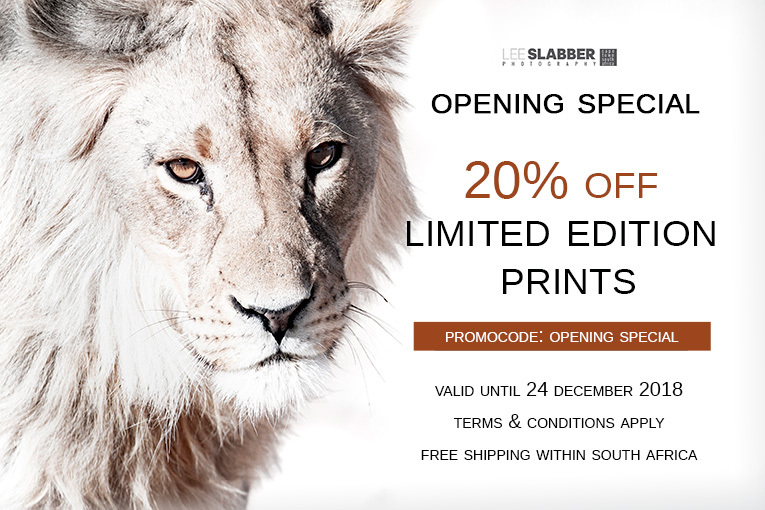 Receive 20% off all limited edition prints until 24 December 2018. Simply use the promo code **opening special** during checkout.